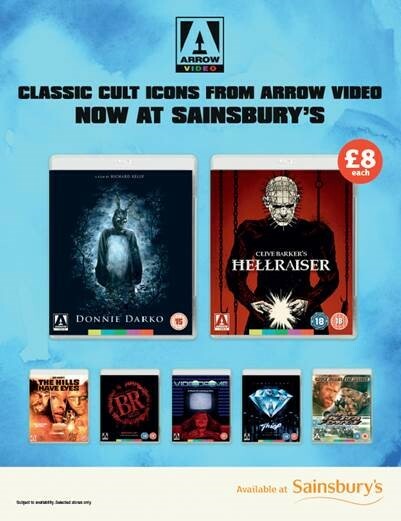 The Video Deck: Arrow Video arrives at Sainsbury's! 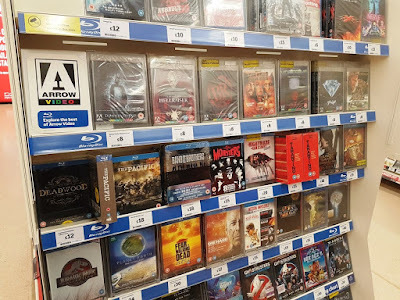 Each store will stock a select range of titles for £8 each whilst stocks last. 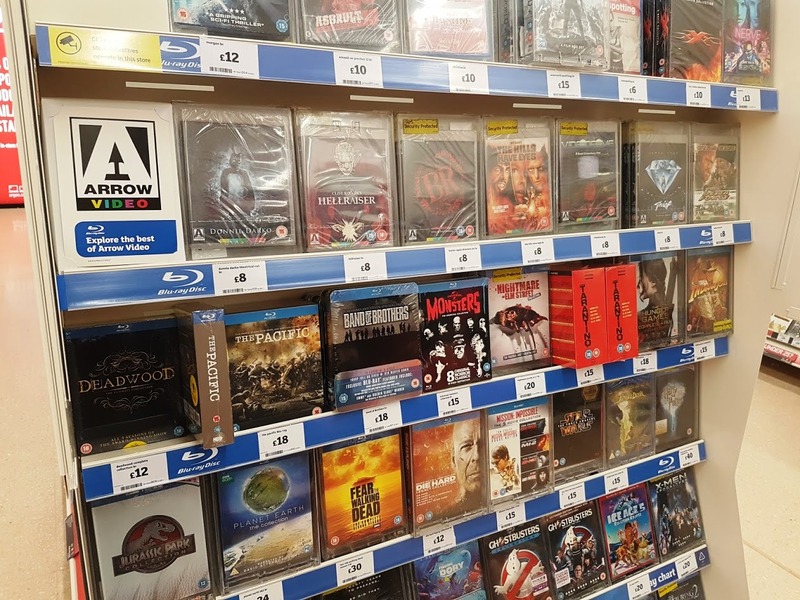 Check out the list below to see if your local store will be taking part. No Hazel Grove (Stockport)? Odd as it's the biggest branch I know of. oh well, will have make the effort to get to get to Salford or Cheadle as £8 is a good price for Hellraiser provided it's not a barebones repressing. I don't see any in Northern Ireland. Nope, not a surprise either! Much obliged to you such a great amount for sharing this article.